Controlled explosions took place at two schools in Lincoln late last year. In November 2016, controlled explosions took place at St Peter and St Paul’s School and Lincoln College to dispose of a ‘potentially hazardous’ chemical named 2,4 dinitrophenylhydrazine (DNPH). The chemical in question is sometimes used in chemistry lessons and is safe if stored correctly. However, if the chemical is allowed to dry out, it can be very dangerous. It is usually stored in a large container holding water to reduce the risk of danger, however the chemical is known to pose a risk of explosion by shock, friction or fire. 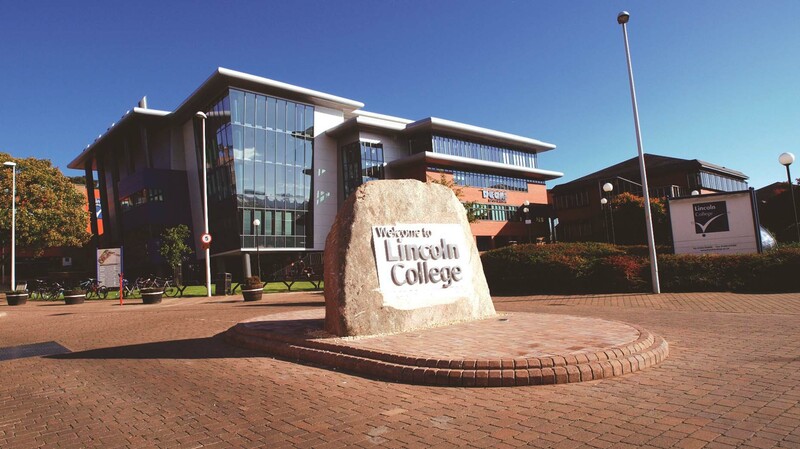 James Newall, Head of Marketing and Communication at Lincoln College told The Lincolnite: “Along with all schools and colleges, we received an official alert via a health and safety forum advising us to get in touch with the authorities if we held stocks of the substance, which was present is most labs like ours at the time. “We held a very small amount, so as instructed we contacted the Consortium of Local Education Authorities for the Provision of Science Services. “They informed us to contact the police, who arranged for an Explosive Ordinance Device team to attend and carry out a controlled explosion in the evening.